On Monday, June 28, 2010, The Supreme Court reaffirmed the Second Amendment during the trial of McDonald vs. Chicago. The 5-4 ruling confirmed that neither a state nor city, acting under a grant of authority from the state, could deny a person the right to possess a firearm. 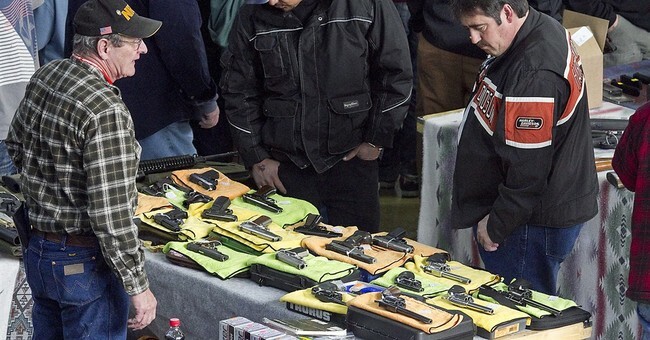 This was seen as a victory for gun rights activists, but with the United Nations Small Arms and Light Weapons (SALW) treaty looming in the near future, this fight is far from over. The U.N. program of action concerning SALW includes restrictions on the manufacturing, storing, transferring and possession of firearms and ammunition if it is not adequately marked. 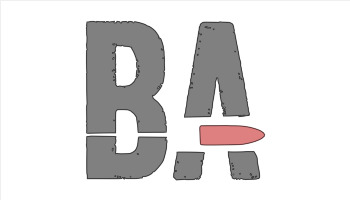 It ensures that once SALW’s program is enacted all licensed manufacturers must apply a unique marking identifying the country of manufacture, manufacturer and serial number of the weapon. Weapons that lack this unique marking that are confiscated, seized or collected will be destroyed. These restrictions will be enforced on a national, regional and global scale. Once the treaty is signed, if you happen to own a gun that was manufactured without this “unique marking,” you are in violation of the law and must turn over your weapon to authorities. This includes guns that were obtained legally. With gun laws in the U.S. that already place many restrictions on the sale of personal firearms, the adoption of this treaty would further infringe on the Second Amendment of the Constitution. When the founding fathers of the U.S wrote that, “A well regulated militia, being necessary to the security of a free state, the right of the people to keep and bear arms, shall not be infringed,” they made no mention of unique markings. The U.N. shows “overwhelming support” for such measures, according to Rodriguez. The U.N. claims these gun laws would help to lessen gun violence, but statistics foretell a different outcome. 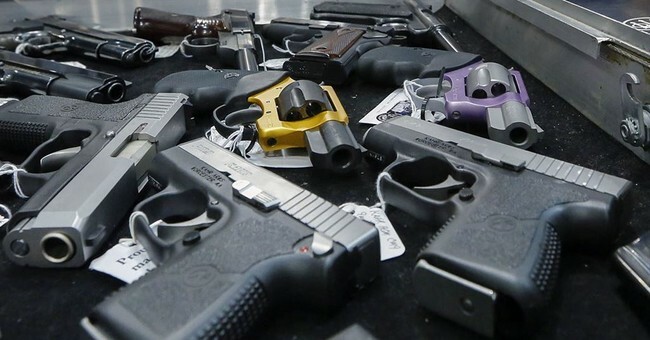 A survey by the Behavioral Risk Factor Surveillance System (BRFSS) in 2001 found that the top three states with the most gun ownership in America were Massachusetts, Connecticut and Kentucky (in descending order). Another study, by Statehealthfacts.org in 2002, ranked the states with the least gun related deaths per 100,000 people. Hawaii had the least gun-related deaths followed by Massachusetts and Connecticut. The District of Columbia had the most gun related deaths and conversely the least amount of guns owned. Worldwide gun-related deaths also don’t show any support for more restrictive gun laws. The Eighth United Nations Survey on Crime Trends and the Operations of Criminal Justice Systems in 2002 found that South Africa, Columbia and Thailand topped the list of countries with the most murders by firearms per capita. Yet when 178 countries were ranked in descending order by which had the most civilian firearms per 100 people, South Africa came in 50th place, Columbia was 91st and Thailand was 39th. You can’t argue that stricter gun control and fewer guns owned by citizens would diminish gun violence when looking at the facts. If a country were to confiscate its citizen’s guns by national law, it would leave guns in the hands of only the government and criminals. I’m not sure which group is more terrifying. When criminals are the only people who possess handguns, law-abiding citizens are powerless to defend themselves. This makes non-criminals easy targets and gun crimes rise respectively. This was proven to all countries when England enacted a ban on ownership of handguns in 1997. Two years after the gun ban had gone into effect the Countryside Alliance’s Campaign for Shooting found that the use of handguns in crime had risen 40%. 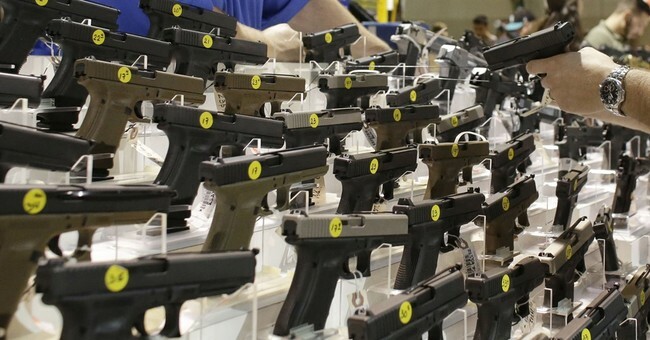 If gun control does not coincide with a safer society, then the U.N. has no ground for declaring controls on private ownership would help solve the illegal trafficking of firearms. In fact, if prohibition taught us anything, it is that restrictions do not decrease demand, but only cut supply. When supply drops and demand stays the same, prices rise and incentives lead to added underground crime rings. The U.N. should drop the gun laws, pick up some history books and take a few notes. Maybe then they could focus on something useful like stopping Iran’s nuclear program.